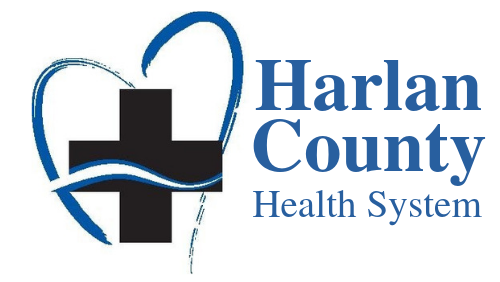 Harlan County Health System provides a 24-hour, full service laboratory by doctor referral. The lab is staffed with four laboratory professionals and performs most chemistry panels, enzymes, blood bank, coagulation, hematology and urinalysis tests. DOT drug screening is also available Monday-Friday. 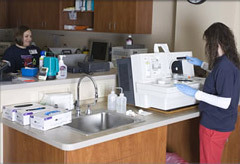 More complex test are referred to the Pathology Center at Methodist Hospital in Omaha. Laboratory hours are 8:00 a.m. - 4:30 p.m., Monday-Friday, and 8:00 a.m. – 11:30 a.m. Saturday. After hours, technologists are available as needed by our medical providers. For more information, call 308-928-2151.